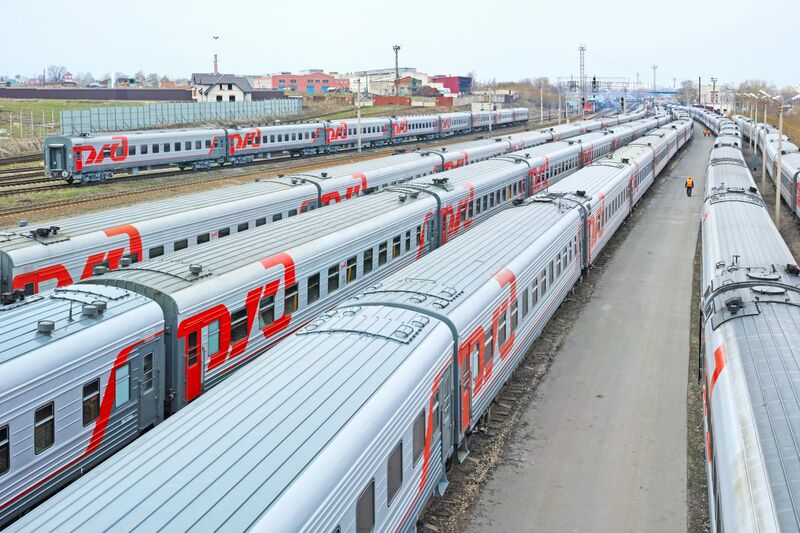 A stock photo of Russian Railways. Credit: Ra3m/Shutterstock. State-owned Russian Railways has met with German technology giant Siemens to discuss potential cooperation. Russian Railways president Oleg Belozerov spoke with Siemens Mobility CEO Johann Eickholt at the International Fair of Railway Equipment and Technologies in the Russian town of Shcherbinka. The pair discussed cooperation on the development of high-speed passenger railway communications and on work on the Eurasia project, a proposed high-speed railway connecting China’s network to the European high-speed rail freight network – the latter of which is currently under construction.